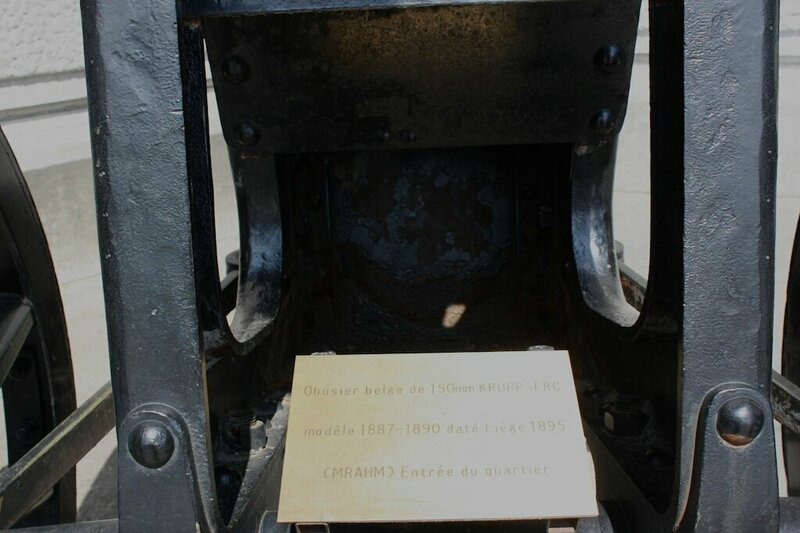 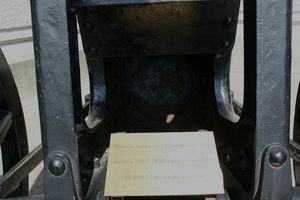 plaque inside the carriage - it says the Krupp/FRC gun is 15cm (attached). 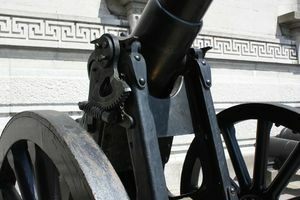 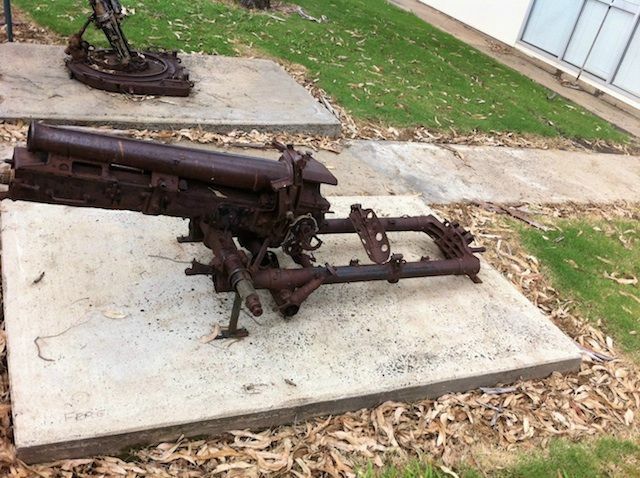 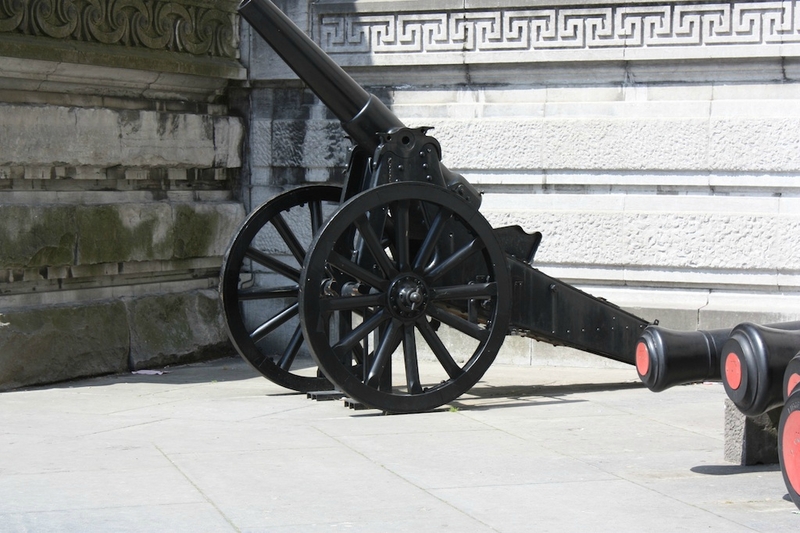 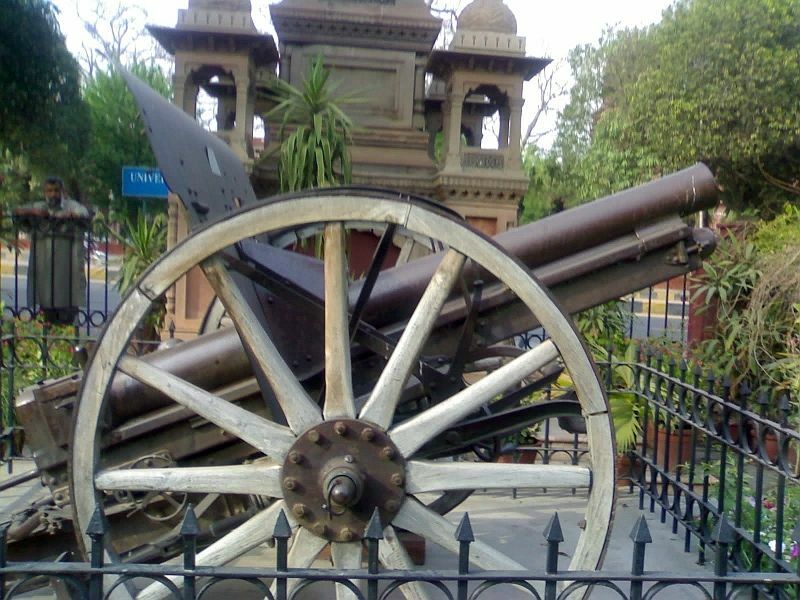 The 15cm Krupp/FRC howitzer is on the background of your image of the "12cm" gun. The barrel was cast in Liege in 1895.